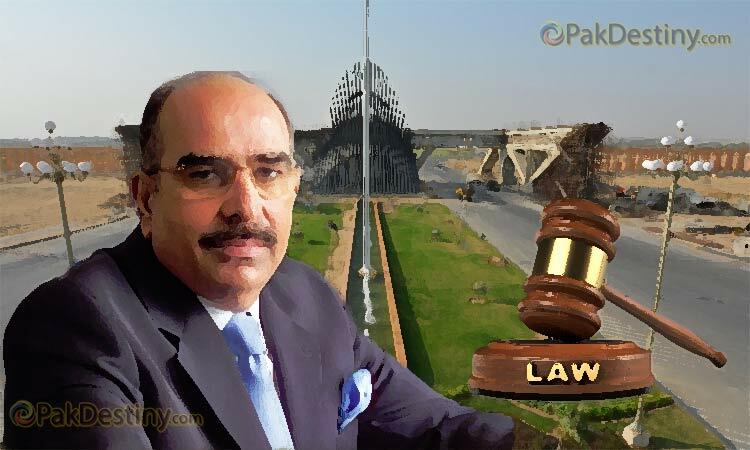 (Pakdestiny) Property developer and owner of Bahria Town group, Malik Riaz Hussain, has again taken the control of Daily Jinnah from Midas Pvt Limited. Its staff had been without salary for the last six months. Riaz who decided to launch many TV channels as well as got its newspaper back from Midas. Malik Riaz paid the outstanding salary and removed the top command of the newspaper. Now he has decided to launch a TV channel. Riaz is one of the country’s richest and most powerful businessmen, a billionaire who has been caught up in corruption investigations and who is also well known for upmarket gated housing communities and charitable activities. “I will go into media very soon. 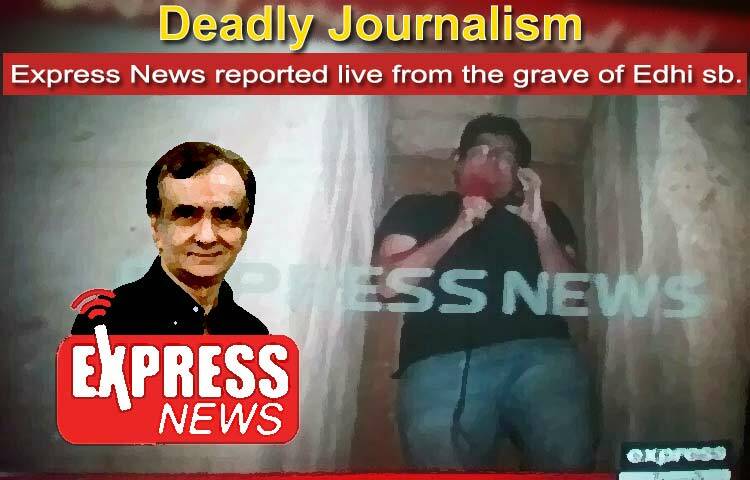 I will launch many TV channels, not one,” Hussain told Reuters in a rare interview earlier this month at his Bahria Town housing development, just outside the capital Islamabad.